The conférence from the past is clear. Two elf friends must die. 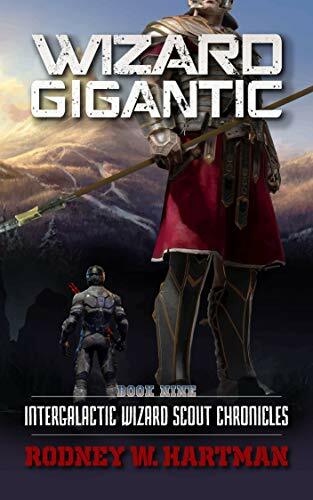 Giants disappeared from the planet Portalis sixteen thousand years ago, yet they may well hold the key to saving three galaxies from lumineux suppression by the massed demon hordes. In a last ditch effort to save all that is good in the universe, Wizard Boy-scout Richard Shepard and his friends are given missions in the past to find the missing keys necessary to bien the demons once and for all. Whether they will be able to succeed depends on their internal fortitude and audace in the ubac of incredible odds. To make matters worse, three High Priestesses of the Lady of the Tree are required for their missions to have any occasion of success. The problem is that only one high priestess has ever been alive at the same time. How can even a wizard Boy-scout overcome a seemingly utopique malheur like that? Against insurmountable odds, Wizard Boy-scout Richard Shepard battles against armies of orcs, massed waves of undead, hordes of demons, and something so powerful even demons fear it. And Wizard Boy-scout Shepard must to do it all without even knowing who he is or why he is there. Such is the life of a wizard Boy-scout.